Welcome to the website of Michael Birch Property Services. 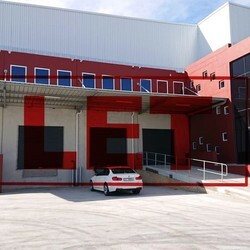 We proudly define ourselves as a focused industrial property broking and management company. 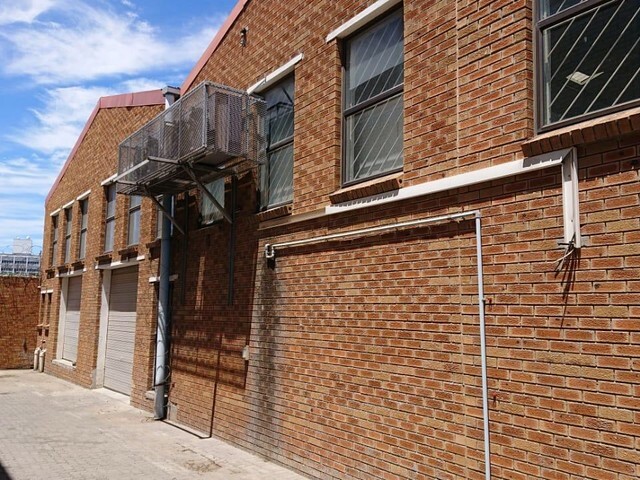 Michael Birch has more than 25 years of experience in the sales and leasing of warehouses and vacant land, mainly in the Northern Suburbs of Cape Town, which include Parow, Bellville, Brackenfell and Epping. We provide specialist knowledge and personal attention to our clients. We persevere to match our clients’ requirements to the most suitable properties. 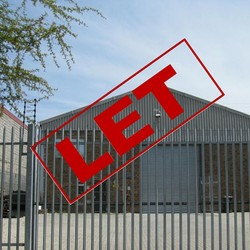 Sanspar rented upmarket warehouse in Northpoint Industrial Park. with commercial news that effect you. properties you love will find you. your sale or lease moving!